In the UK , Flying Fifteens have three kinds of open meetings. 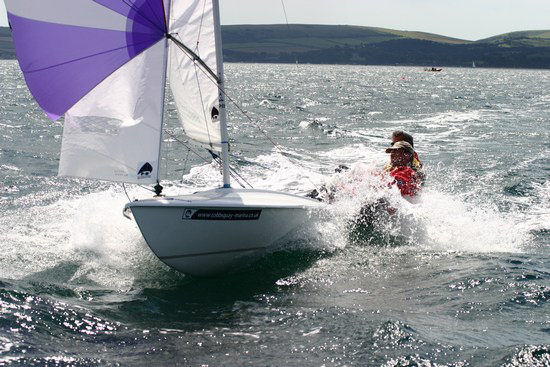 The class association, BIFFA, together with major FF clubs which have big water, organises national events – Northerns, Southerns, inlands, Scottish, nationals – which are open to all FF sailors. They provide international class sailing and at the end of each year we have a national champion and, every second year, the top 15 are the ones who qualify for the Worlds. Rather more locally, many clubs hold open meetings to which any and all FFs are welcome. These normally attract FFs from other nearby clubs. There are also the “travellers’ series”. At present these are the Southern Travellers Series, the TNT Midlands Series and the Scottish Travellers Series. These are organised locally by club enthusiasts. The Southern Travellers Series is organised by us here at Datchet. 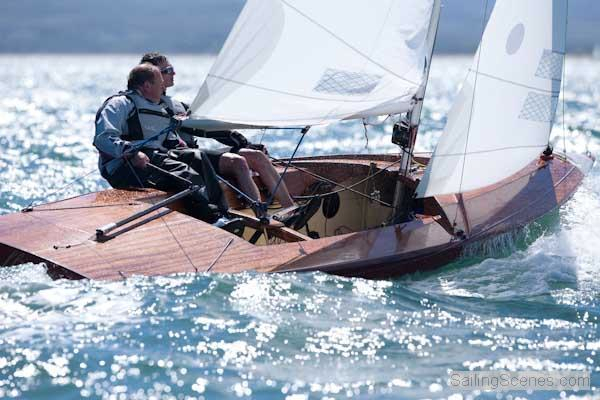 The aim is to offer good competitive racing to club sailors who do not enter the national events, so there is competition and prizes for classic and silver as well as the modern boats. All except the top 15 world qualifiers are eligible. Five events and two to count. The clubs taking part are Llangorse, Cardiff Bay, South Cerney, Datchet, and Broxbourne. One could loosely describe them as inland clubs joined (more or less) by the M4. Dates are posted on the BIFFA website. See the Event Webpage for the Southern Travellers Series by going to http://www.flyingfifteen.co.uk or by clicking on the photo half way down the right hand side of this page.